Every season I hear the horror stories: "It was a mad house" "Crazier than Black Friday shopping" "They were fighting over clothes and toys." "Never again!" Most of these comments make me very sad. Why do some mothers have to turn into primeval cavewomen, when they shop. What would you do to your children if they were acting that way? It might be a great deal or something you really want, but is it really worth acting that way in public? 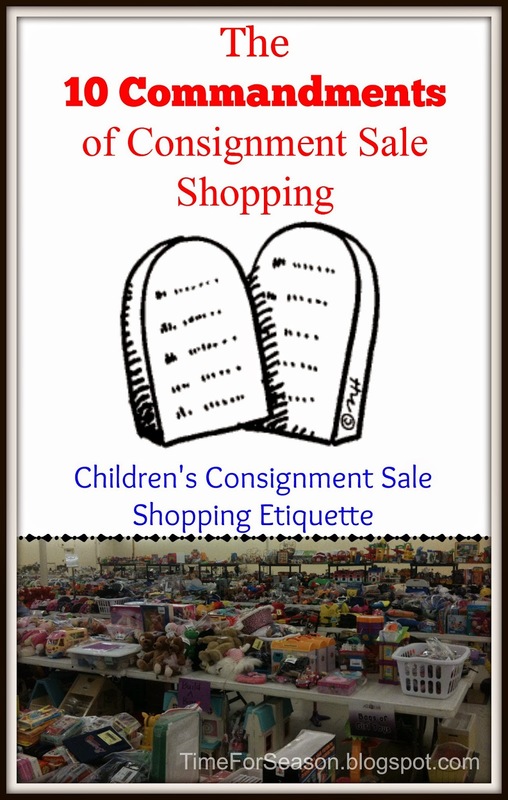 "The 10 Commandments of Consignment Sale Shopping"
Don't Run or Push!! I know it's tempting when the doors open to sprint to what you want, but that is exactly how people get trampled. How many times have you told your children not to run in the house. Sad that I have to list both of these, but I've seen it to many times. Use Your Manners: "Please", "Thank you", "Excuse Me", and "I'm Sorry" Can go a LONG way. There's Always a Nice Way to Say Everything: This is actually the most valuable thing I have learned growing up at A4K. This is a regular quote of A4K Owner, Kim. Yes that lady's child is running circles around you and driving you crazy. There is still a nice way to ask her to control her child. Don't Hoard: I've seen ladies go to the size they want to shop in, then take an arm load of clothes. Then they go sit off in the corner and go through it. It's ok to go through a size ON the rack and pull off items you might want, but your "keep pile" should always be bigger than your "put back pile". Control Your Children: We've all seen it, the children who control the mother. Please be a blessing and make sure your children are by your side at all times and not disturbing the other shoppers. Or better yet, try to find a babysitter: you'll enjoy shopping even more. Don't Steal: This includes stealing outright from the sale (How would you like it if your items were stolen) Don't take an item from another shopper's basket, pile, stack, etc. Don't cross out someone's name and write your own if you're allowed to reserve large items this way. And do NOT switch tags, it's stealing no matter how you look at it! Respect the Line: Even if you see your best friend in line, don't try to jump in with her. You need to go to the back of the line and respect everyone who's been waiting before you. Be Prepared: Have a pen if you need one to reserve large items, have your preview-sale pass ready at the door. Know how you're going to pay before you get in the check out line. There's nothing more annoying than to get stuck in line behind an unprepared shopper. 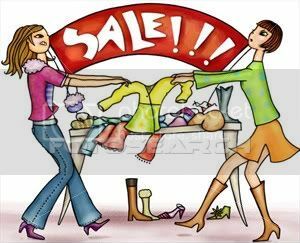 Know and Follow ALL the Sale's Rules: Every sale has slightly different rules, both for the preview sales and public sales. Check out the web pages or ask. This can range from how to buy large items to when and where children are allowed. Like this idea? Pin it!! 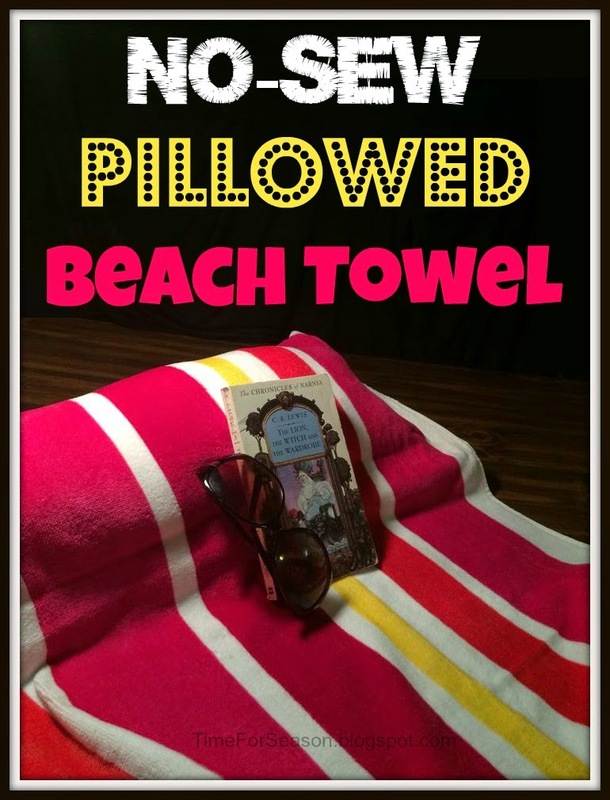 The above post(s) may contain affiliated links, product placements, etc. This is how I can afford to buy the supplies to bring you new activites. Thanks for your support! Did Anyone Get the Number Of that Bus?!? $100 Cash Giveaway Plus More!! Oh Fall, Where Art Thou?!? Hi! I'm Steph! I am a happily married, work at home, homeschooling mother of 3. I own my own business, Atlanta's Santas, and in the off-season Love to participate in Children's Consignment Sales, Mary Kay, and volunteer at Little Lady's Pre-school.